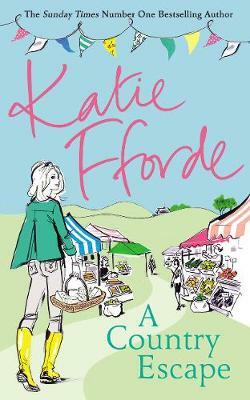 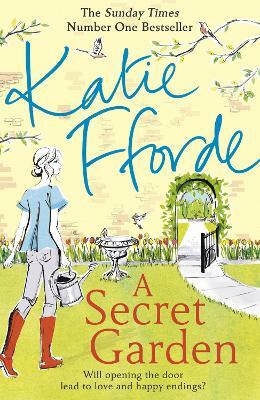 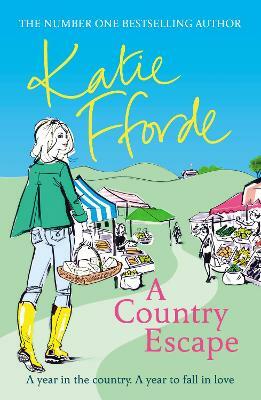 Click here to read an exclusive interview with Katie Fforde by Mary Hogarth. 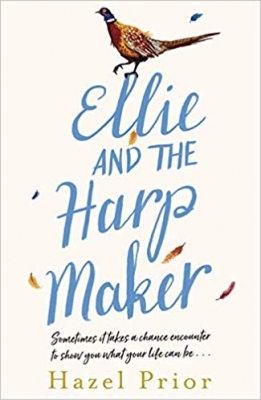 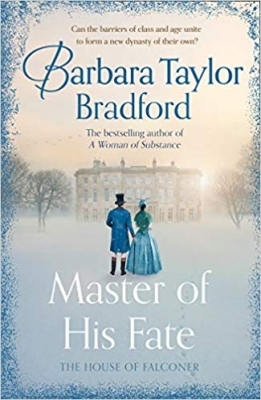 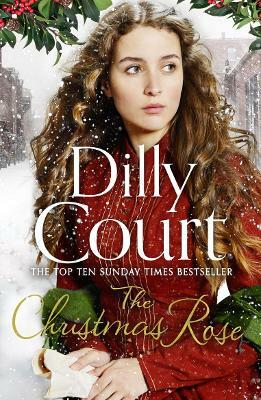 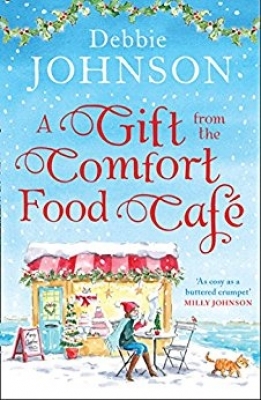 In addition to our Lovereading expert opinion some of our Reader Review Panel were also lucky enough to read and review this title. 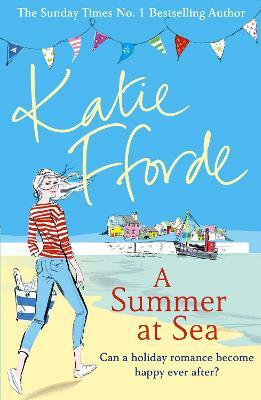 You can read the full reviews here.